Bill Stumpf, an industrial designer who was a pioneer in ergonomic seating and created with Don Chadwick the iconic Aeron office chair for Herman Miller Inc., has died. He was 70. Stumpf died Wednesday of complications stemming from abdominal surgery, the office furniture company based in Zeeland, Mich., said Friday. He was a principal at the design firm of Stumpf, Weber and Associates in Minneapolis, about 60 miles northwest of his home in Stockholm, Wis. He also was an accomplished writer and lecturer on design. "Design is predisposed to improve the quality of life," Stumpf wrote. "I remain at a loss that design remains a side issue to most people in ordering their lives.... I am dedicated to establishing the importance of Americans becoming more sensitive to the arts of daily living and living with civility." Stumpf joined the staff of Herman Miller in 1970 and established his own design firm two years later while continuing to work for Herman Miller. 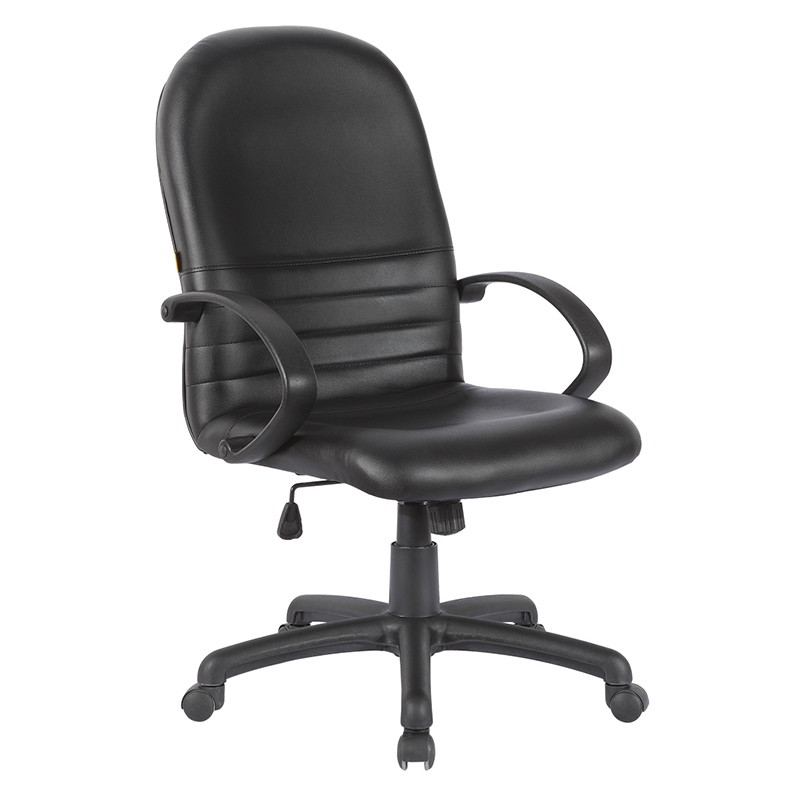 He created the Ergon chair, which the company described as the first modern ergonomic work chair, in 1976. In 1994, he collaborated with Chadwick, an industrial designer based in Santa Monica, to invent the Aeron chair, an innovative and striking piece of furniture that quickly became part of the permanent collection of the Museum of Modern Art in New York. 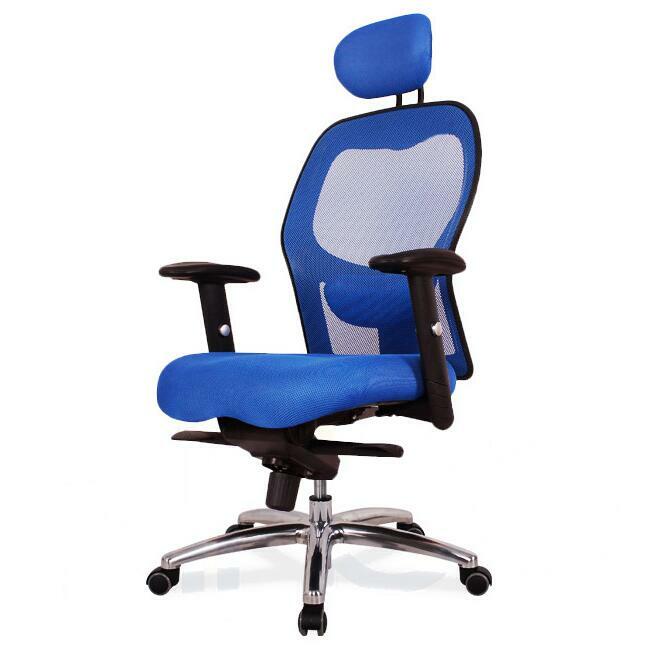 The chair, which is sold around the world, features a high and wide, contoured mesh back, soft and adjustable armrests, and a mesh seat with a sloping front edge. "True comfort is the absence of awareness," Stumpf said of ergonomic design. "When a chair is a perfect fit for your body, it becomes 'invisible' and you're not aware of it at all." 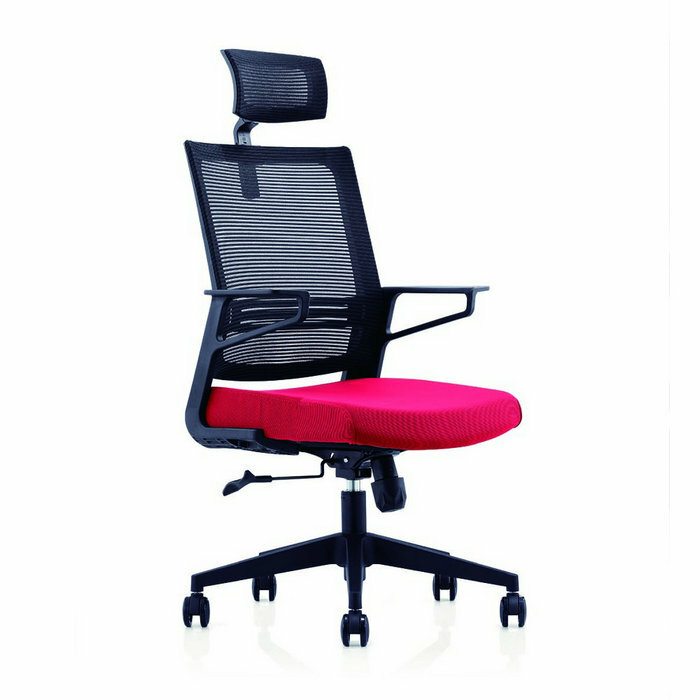 This summer, Stumpf won the 2006 National Design Award for product design. It will be presented posthumously Oct. 18 by the Smithsonian Institution's Cooper-Hewitt National Design Museum in New York. He was a finalist for the award in 2005. Stumpf was born March 1, 1936, in St. Louis, where his father and grandfather were brewers at Anheuser-Busch. When he was 13, his father died and Stumpf's mother decided to move to Winona, Minn., to be near her family. He served in the Navy and earned a bachelor's of fine arts at the University of Illinois and a master's degree at the University of Wisconsin, then returned to Winona in 1970. In the mid-1980s Stumpf moved his studio to Minneapolis. Survivors include his wife, Sharon; two children, Jon Stumpf and Carol Stumpf; and five grandchildren. Sons David, Karl and Erich Stumpf preceded him in death. A private funeral is planned. Herman Miller plans a public memorial service at a later date.